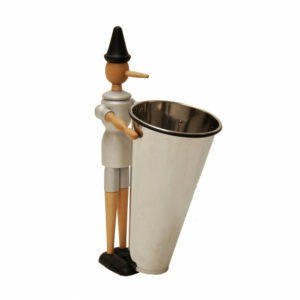 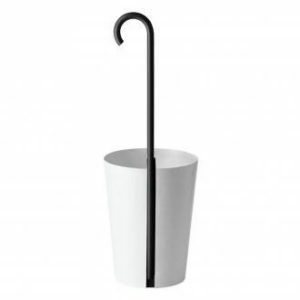 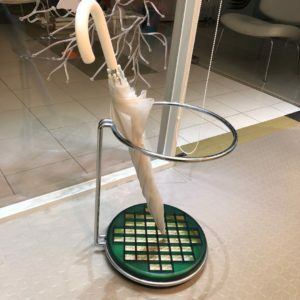 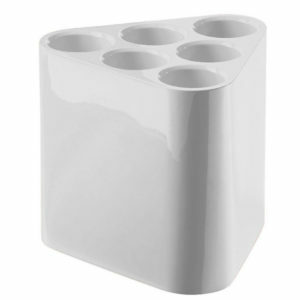 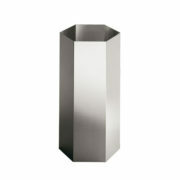 View basket “Driade Kosmo – Paso Doble Umbrella Stand” has been added to your basket. 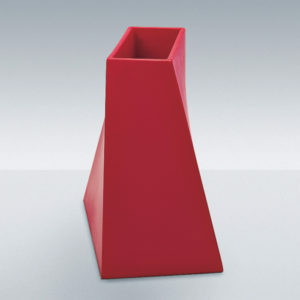 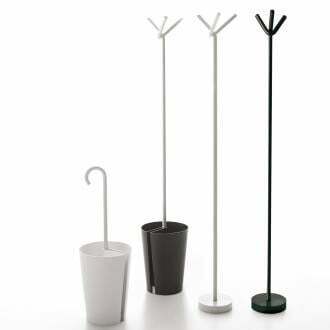 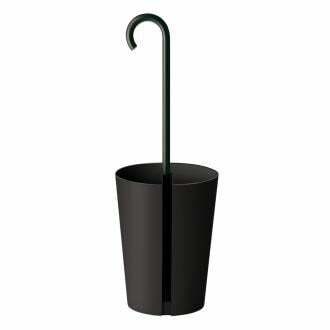 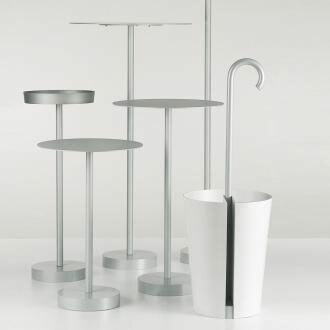 Designed: 2004 Bincan Portaombrelli – Umbrella Stand Origin: Italy Painted metal structure. 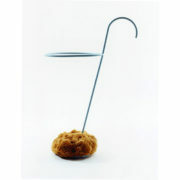 Shockproof ABS basket. Size: H 85 cm, Basket H 38.5 cm, Base Dia 30 cm.